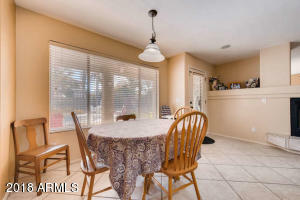 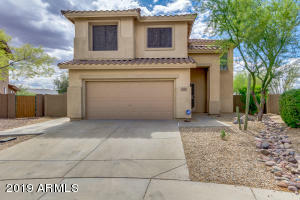 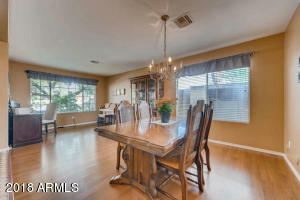 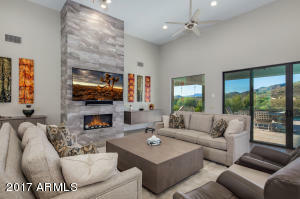 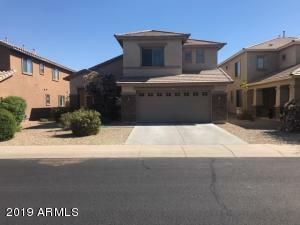 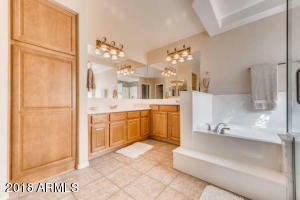 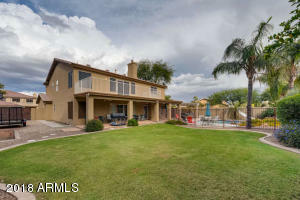 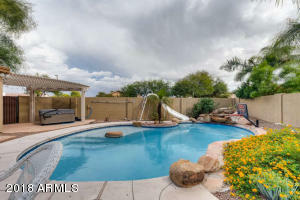 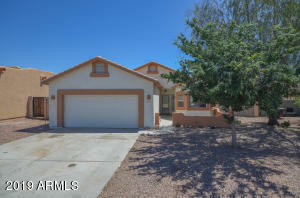 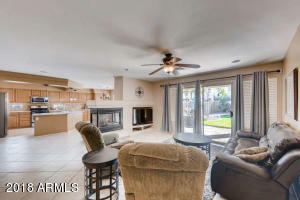 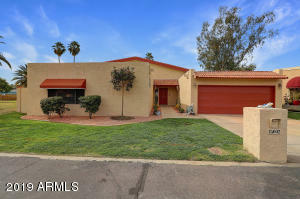 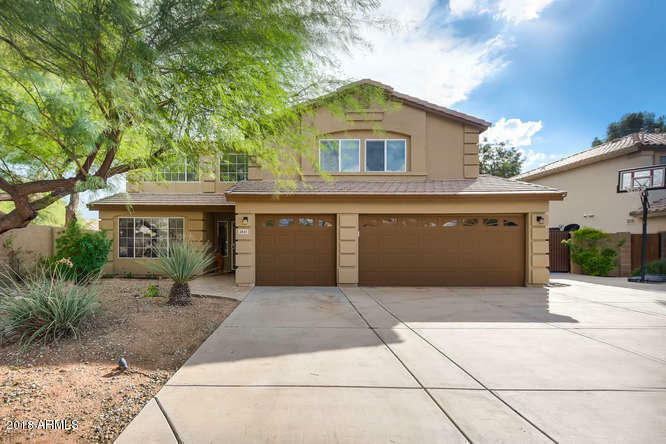 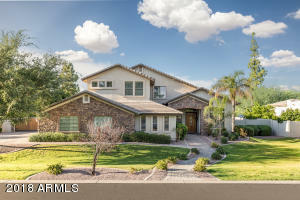 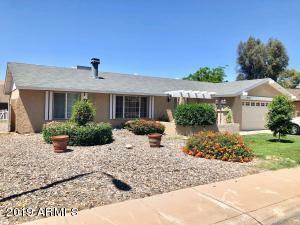 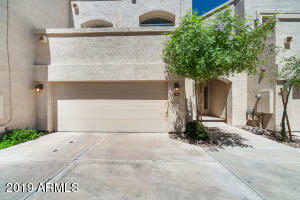 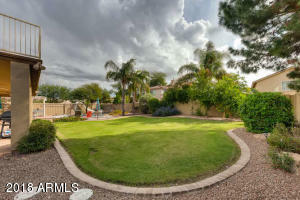 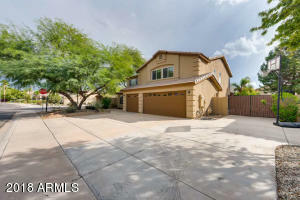 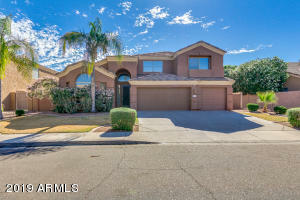 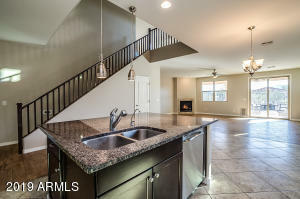 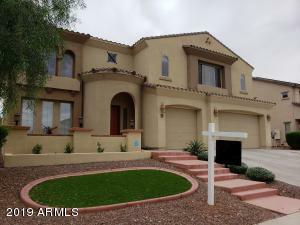 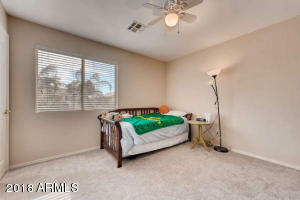 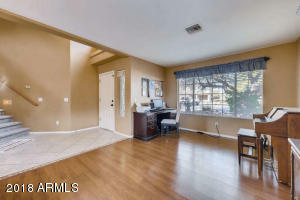 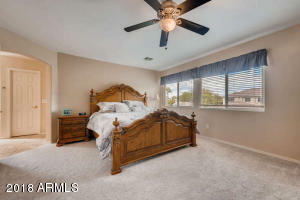 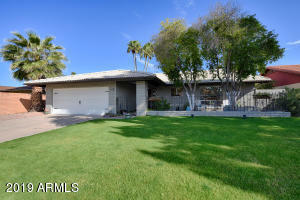 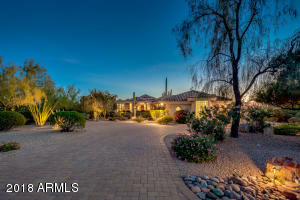 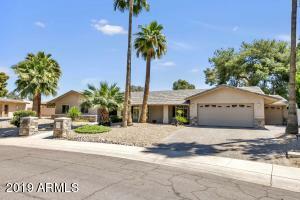 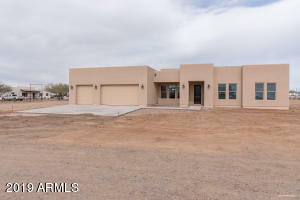 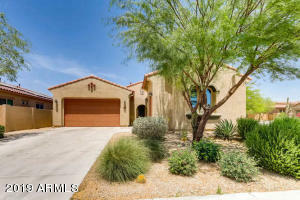 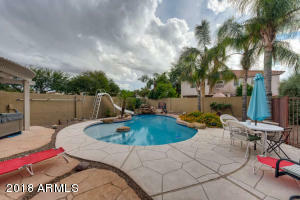 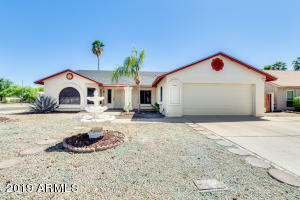 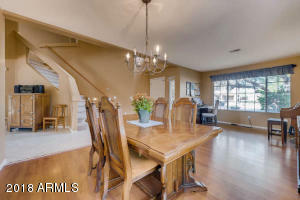 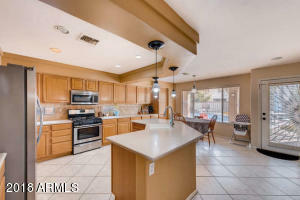 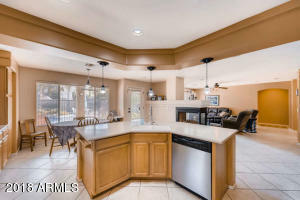 Beautiful 5 bedroom / 3 bath home in sought after Gilbert neighborhood. 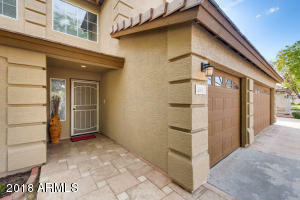 Corner lot located on a cul-de-sac. 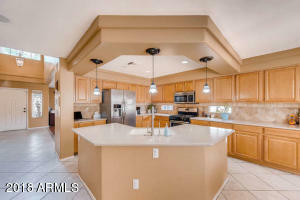 Upgrades throughout sets this home apart. 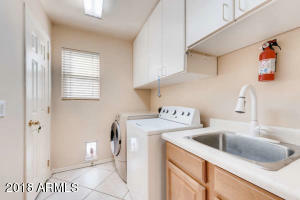 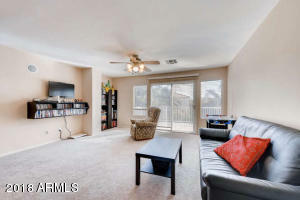 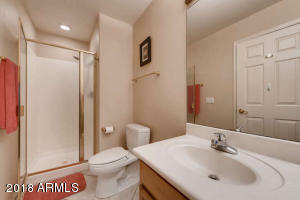 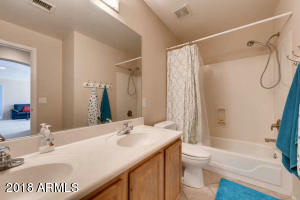 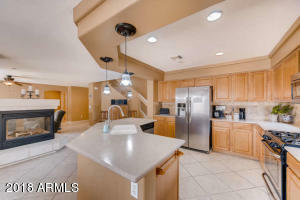 Kitchen features stainless steel appliances, upgraded lights and back splash, large island and plenty of counter space. 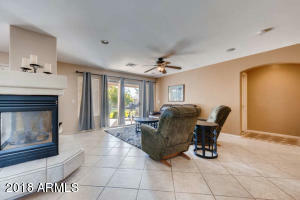 Pass through fireplace between the kitchen and family room makes for cozy, memorable evenings. 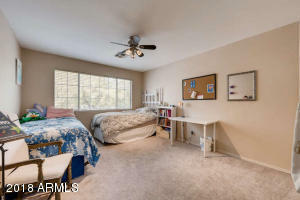 Bedroom and bathroom located downstairs. 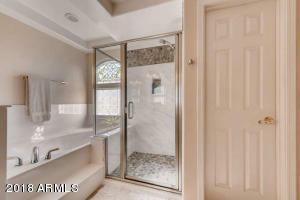 Master bedroom upstairs with ensuite featuring stone detailing shower, stained glass window & dual sinks. 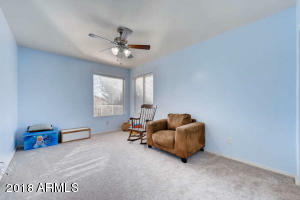 Three additional bedrooms and loft with balcony complete the inside. 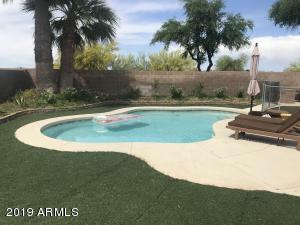 Backyard boasts flagstone patio, large grass area and fenced private pool- making it the perfect place to relax, play or entertain. 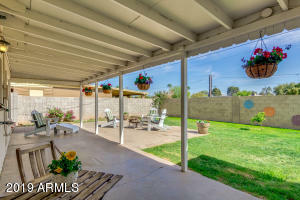 South on Greenfield. 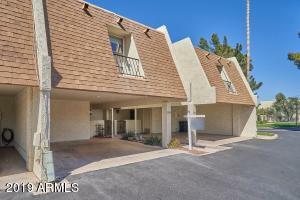 East on Warner. 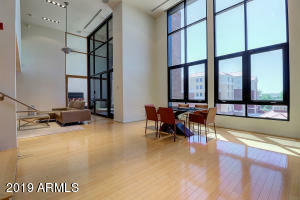 North on Quinn. 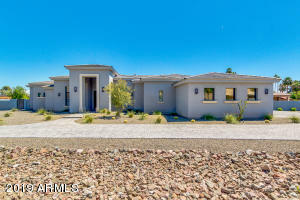 West on Pinto Drive.